We offer recorder classes to each student in the secondary levels (3rd-5th). Students participate in a recorder karate program that keeps track of their progress from the moment they pick up the recorder till 5th grade promotion. We showcase our students in our end of the year recorder concert. ​We are pleased to offer piano courses through our after school program ACE. 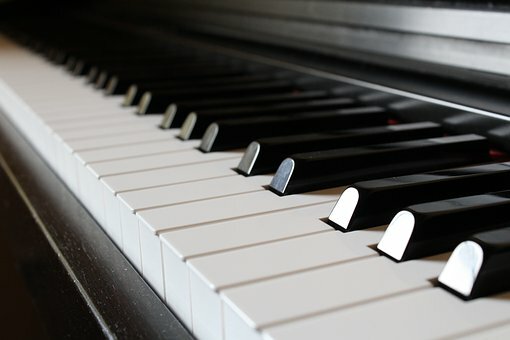 Through high end piano technology, students are given an unique piano learning experience that is both educational and fun.